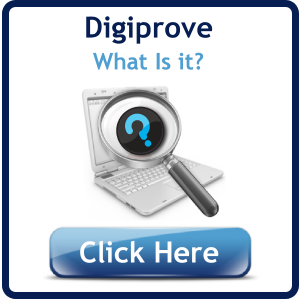 Digiprove's online copyright proving service is well-known to creators. Now we're making it even easier to secure the copyright of your blog posts or web pages. 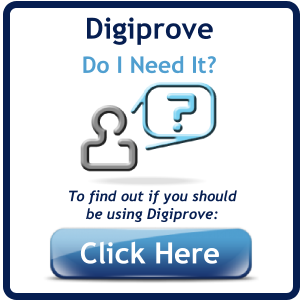 The "Copyright	Proof" Wordpress plugin automatically Digiproves the content of your web posts and pages. This gives you indisputable proof of the content, and the date and time of publication. You can always download the latest version of the Copyright Proof plug-in from within Wordpress itself or at the Wordpress plugin directory.